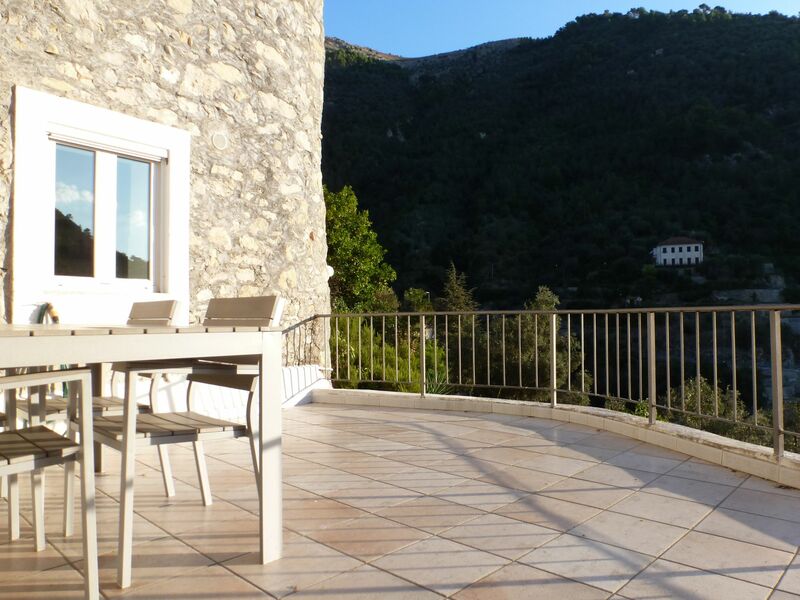 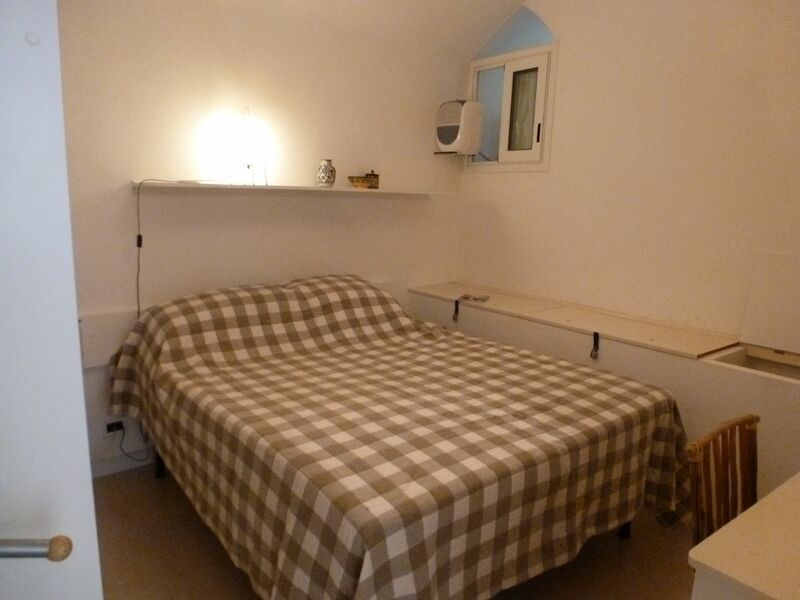 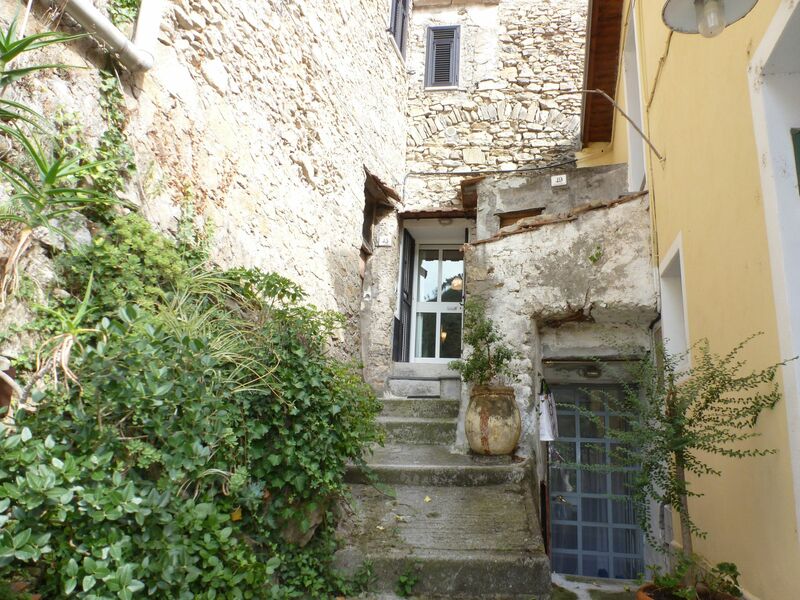 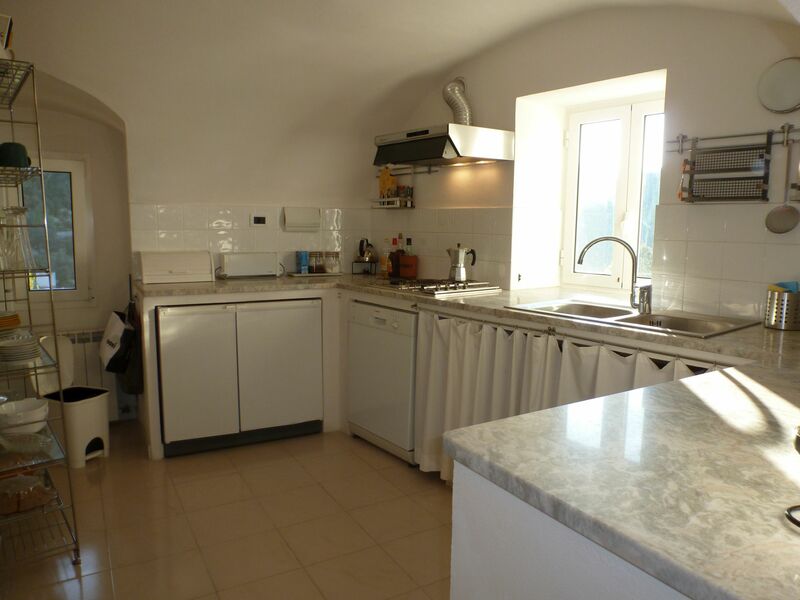 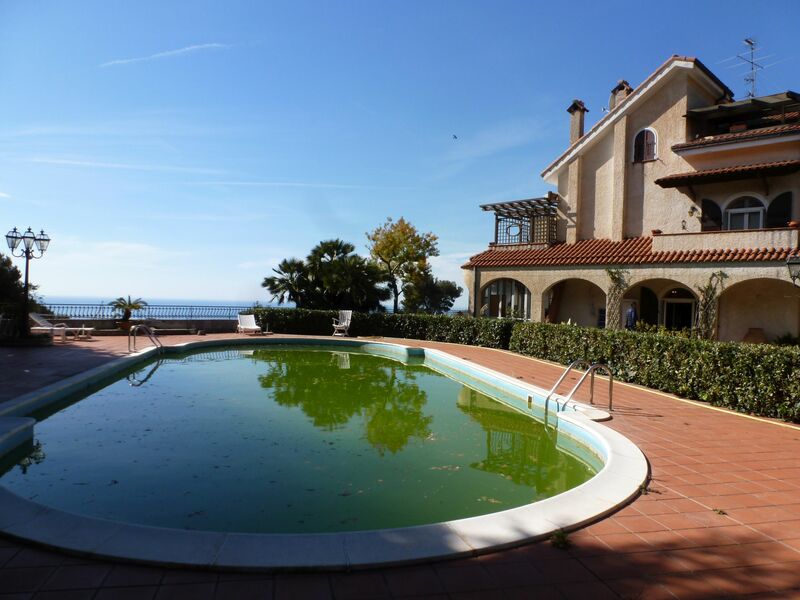 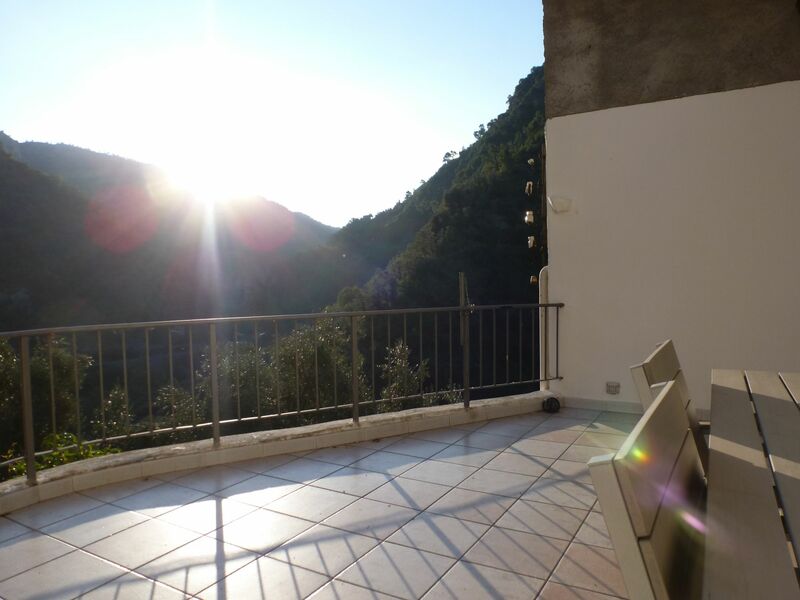 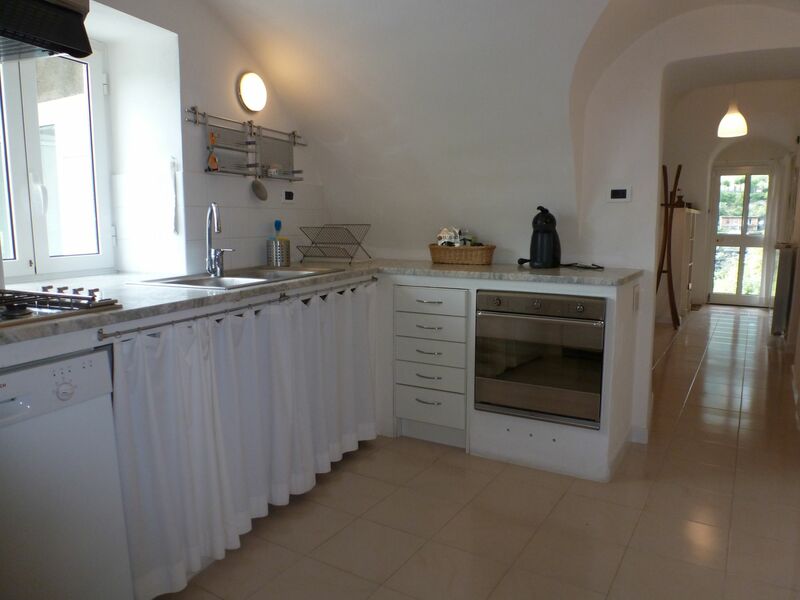 This comfortable village apartment is located in the hystoric center of Airole. 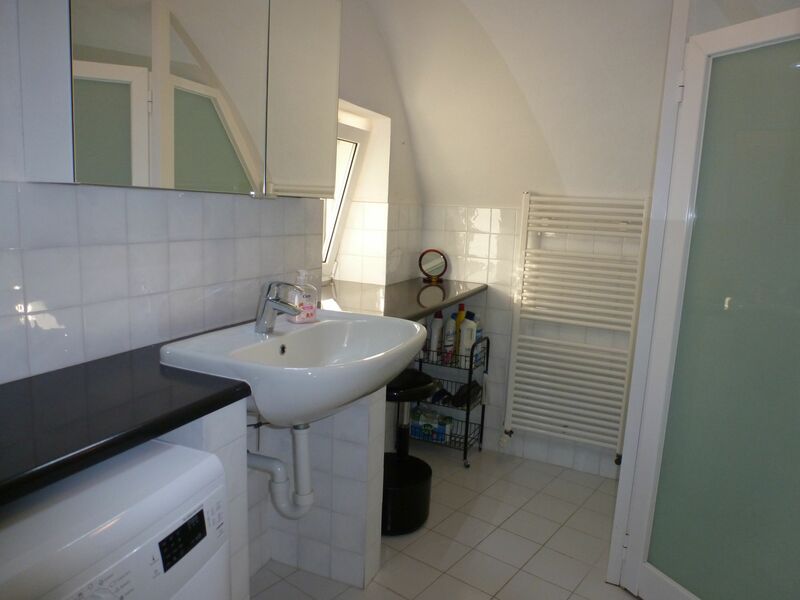 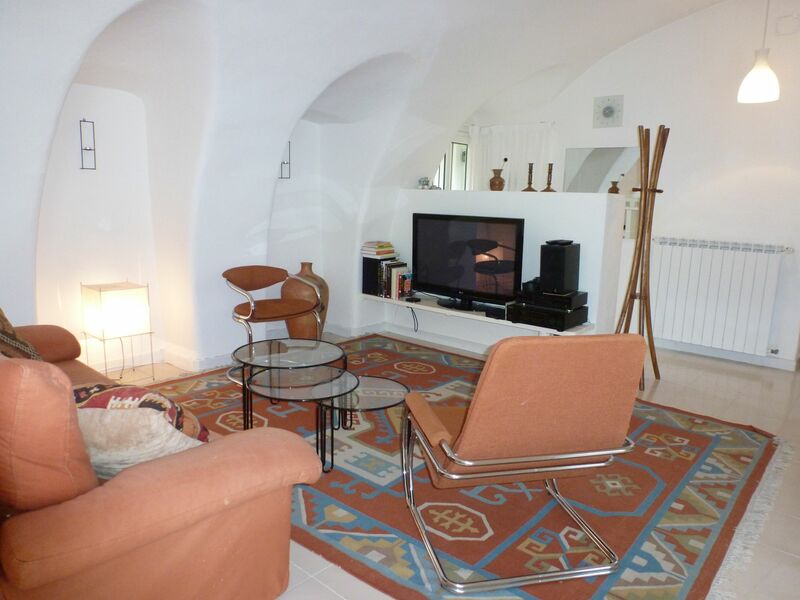 It is a modern apartment, but still offering those beautiful vaulted ceilings. 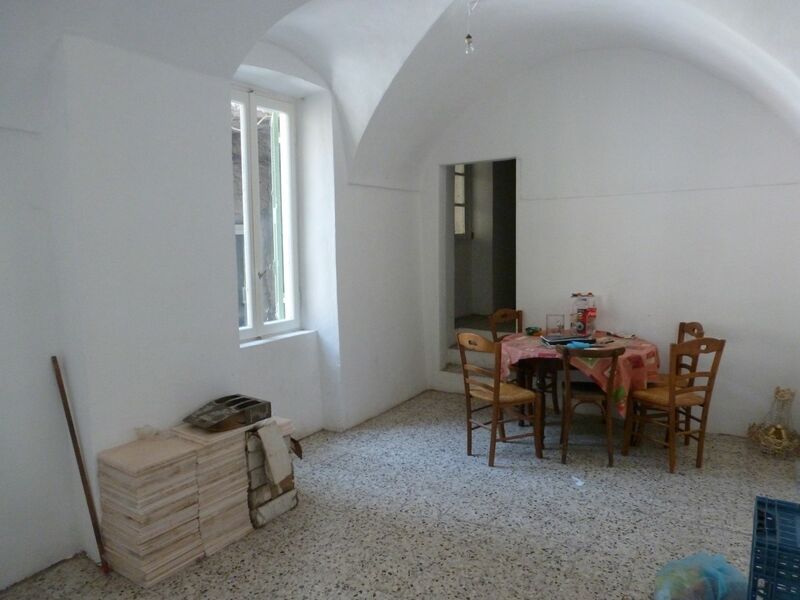 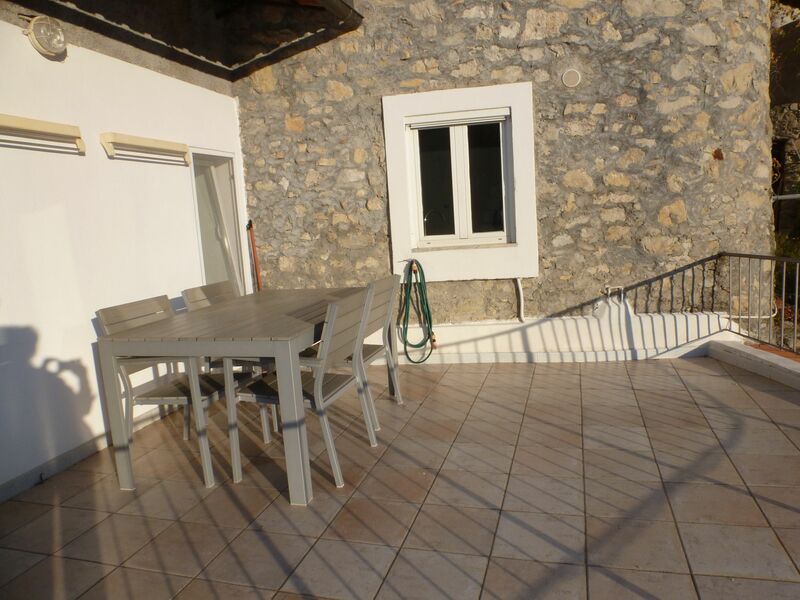 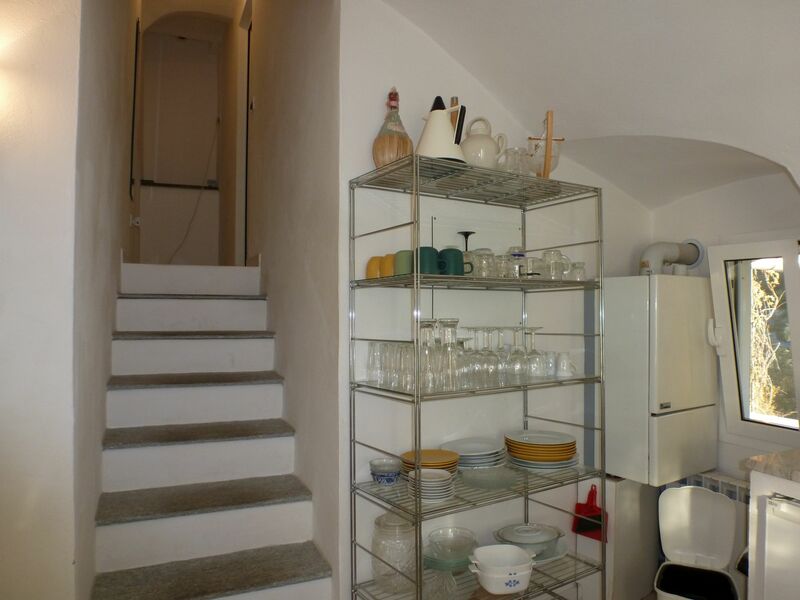 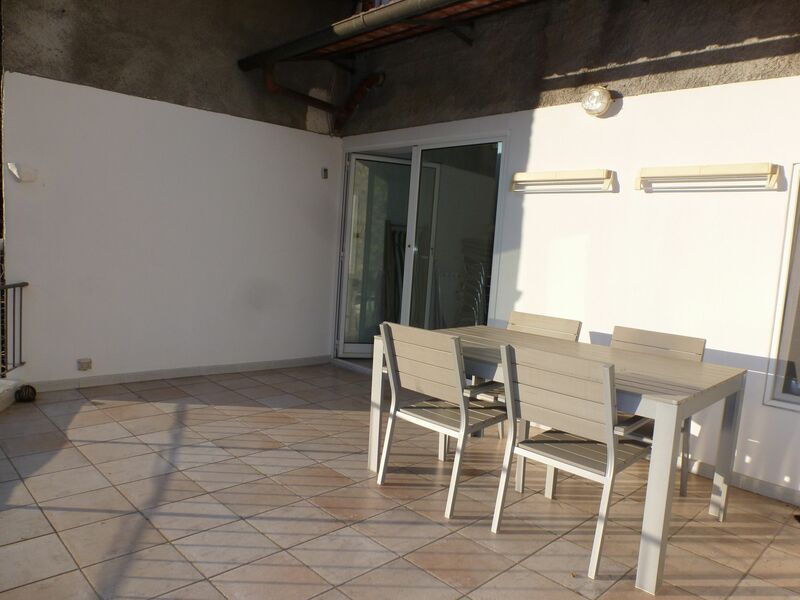 It features a large living room (approx 30m2) which gives access to the terrace, one bedroom, kitchen and bathroom. 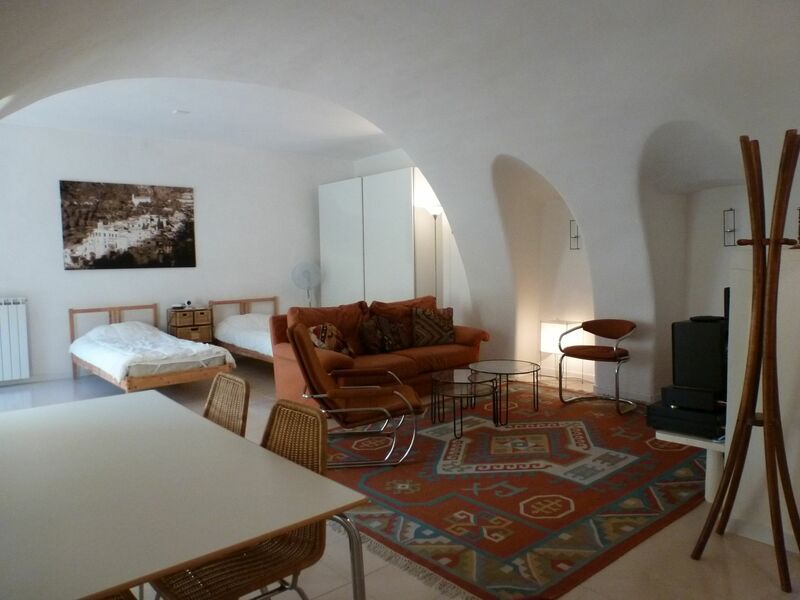 The living room being so large, part of it is actually used as second bedroom. 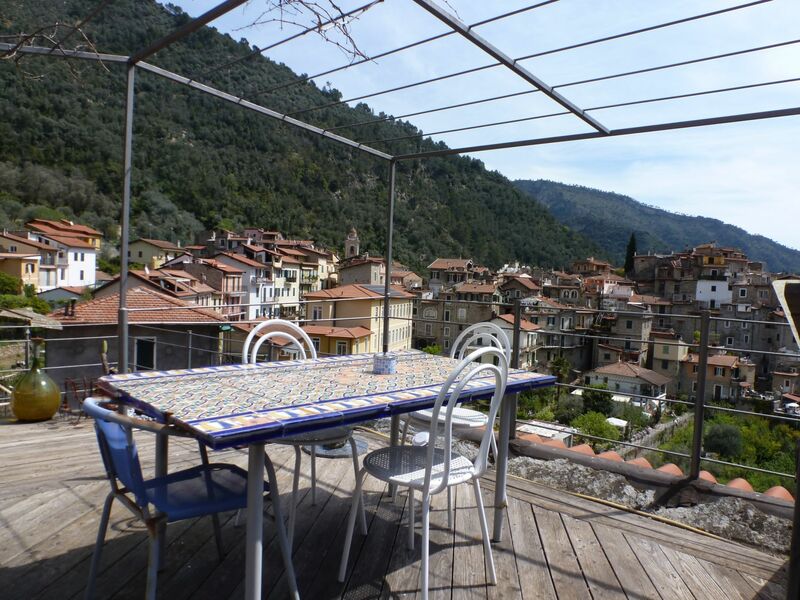 The terrace offers a beautiful view of the valley and the Roya river. 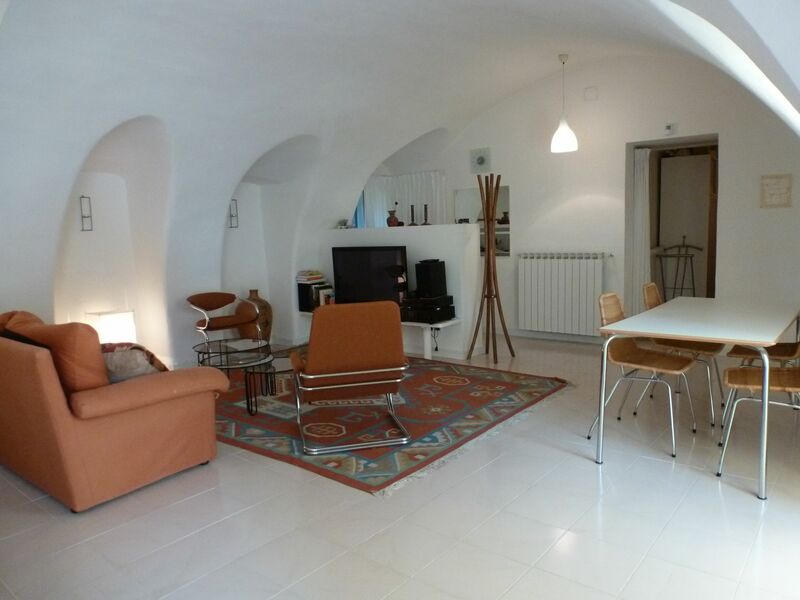 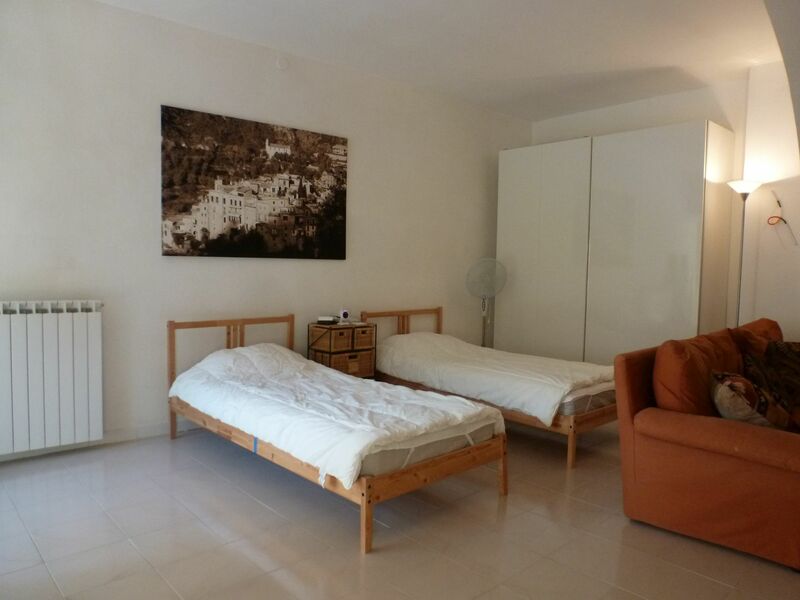 The apartment is in excellend conditions, with central heating and double glass windows and is sold furnished.